Katapult have come in and really supercharged our digital marketing efforts. 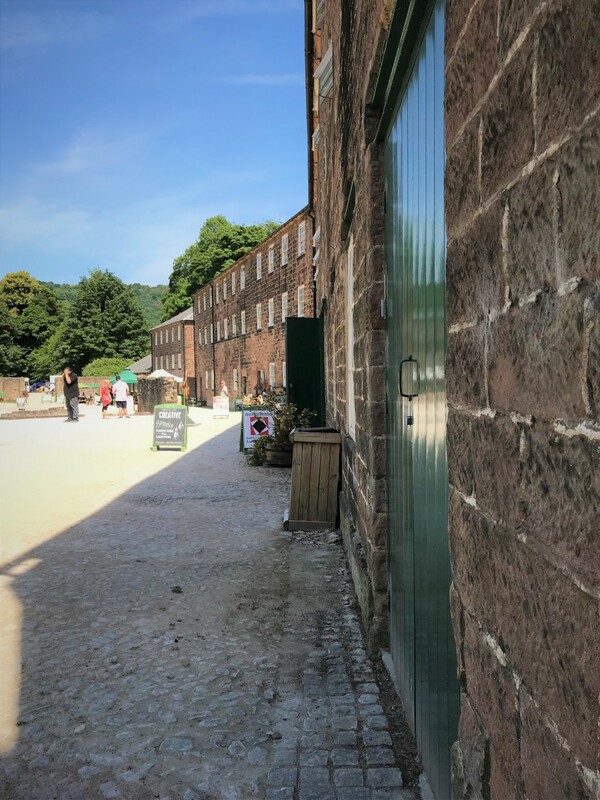 Any agency can come up with a clever marketing concept, but what Katapult have done so well is follow it through with considered activity - activity that has helped achieve our goals of increasing awareness and footfall of Cromford Mills. How do you reposition a World Heritage Site as a family-friendly day-out destination? 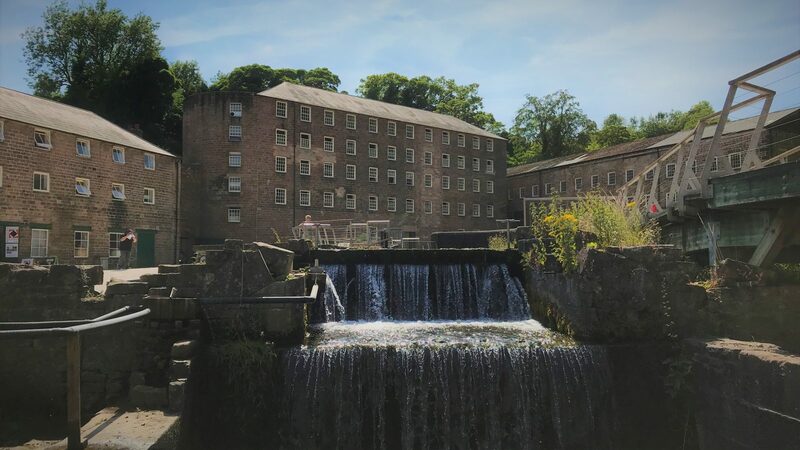 We were thrilled to be given the chance to work with the team at Cromford Mills in Derbyshire – a world heritage site right on the doorstep of Katapult HQ. 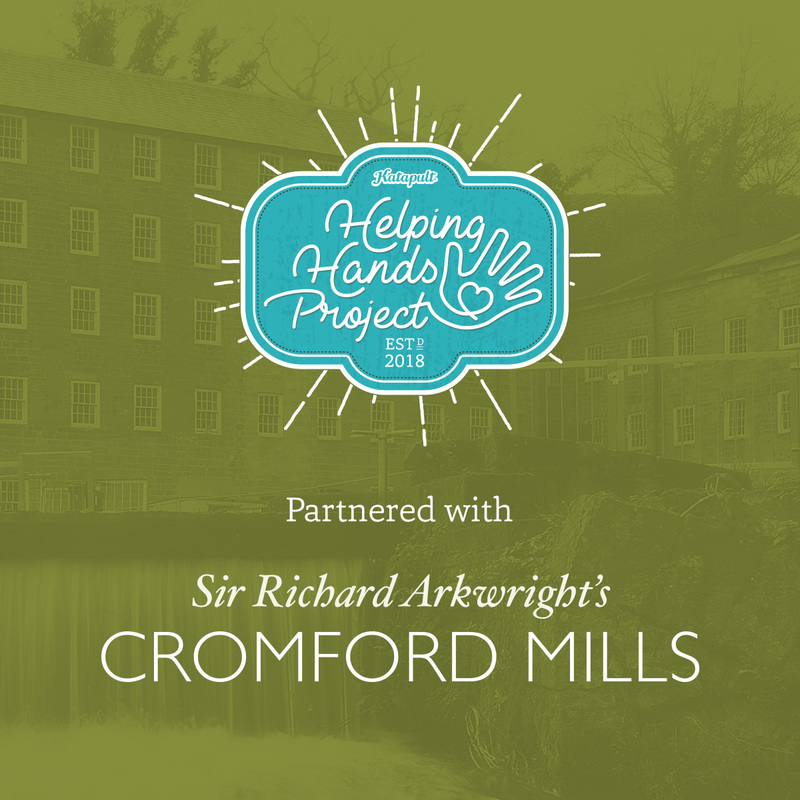 As the winner of our Helping Hands Project, Cromford Mills wanted to establish their picturesque visitor destination venue as a place for families, while increase visitor numbers and revenue in time for the summer holidays. This required working on their digital marketing footprint and raising awareness amongst a new target market online. We started by running a full digital marketing diagnostic on Cromford Mills’ digital assets. Everything from their website to their social media streams was reviewed and optimised to encourage as many people to come and visit in person as possible. The next step was to create a buyer persona – a semi-fictional representation of their ideal customer. Using digital audience research tools, we identified ‘Mummy Megan’ as our chosen audience – a parent with a young family that was looking for somewhere new, educational and low cost to visit in the summer holidays. In order to get in front of ‘Mummy Megan’, we created a three-month digital marketing campaign promoting Cromford Mills to young parents. As well as creating a campaign concept and marketing hook, we used a combination of digital advertising on Google and Facebook to get this new family audience interested in visiting. This included the use of a new advertising technique on Facebook, Canvas Ads. This advertising type ran on a small budget, yet allowed us to tell the story of what children can do, the facilities that are there, and what Mum can enjoy too – without them ever having to go to the website. 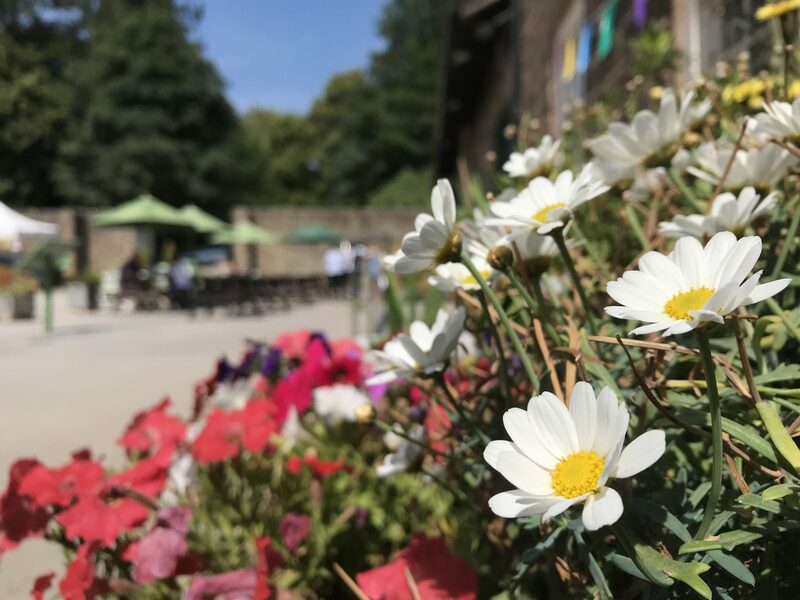 We also provided strategic digital marketing support throughout the three-month campaign, providing optimisation of the ads, as well as improvement advice for the Cromford Mills team to implement.